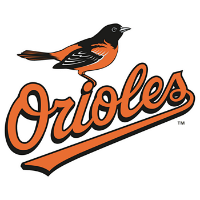 Baltimore hit three homers in the fifth inning to power an 8-1 win over New York in rainy Yankee Stadium Friday night. The win reduces the magic number for the O’s (88-72) to clinch an AL wild-card spot to one with two games to go in the 2016 regular season. Yovani Gallardo (7-8, 5.42 ERA, 1.58 WHIP) gave up a run on two hits in six innings, striking out three and walking four. Adam Jones (29), Mark Trumbo (47) and Jonathan Schoop (25) each homered in the six-run Orioles fifth.